Yellow blood, silk of steel, skeletons on the outside. 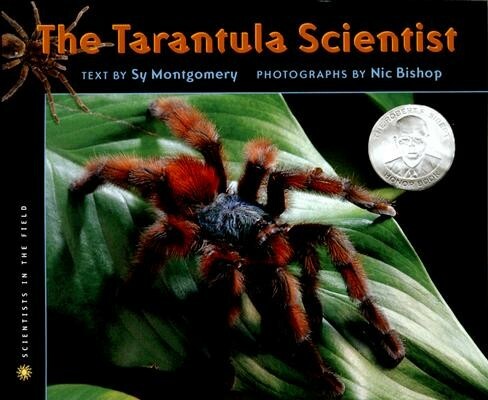 These amazing attributes don't belong to comic books or alien life forms, but to Earth's biggest and hairiest spiders: tarantulas. Here you are invited to follow Sam Marshall, spider scientist extraordinaire (he's never been bitten), as he explores the dense rainforest of French Guiana, knocking on the doors of tarantula burrows, trying to get a closer look at these incredible creatures. You'll also visit the largest comparative spider laboratory in America where close to five hundred live tarantulas sit in towers of stacked shoeboxes and plastic containers, waiting for their turn to dazzle and astound the scientists who study them.